Simplified French Phonetics - "U". 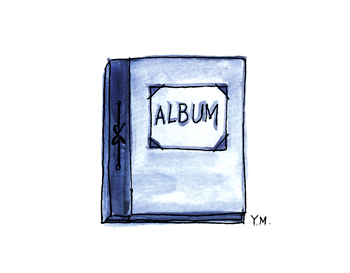 Phonétique Française simplifiée du "U"
"um" is in the word "un album" (an album). 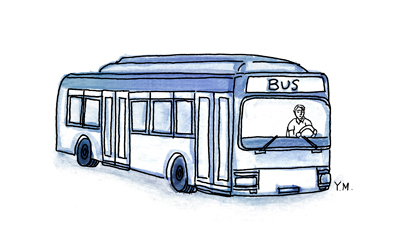 "us" is in the word "un bus" (a bus). 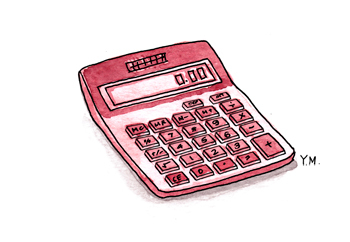 "ul" is in the word "une calculatrice (a calculator). 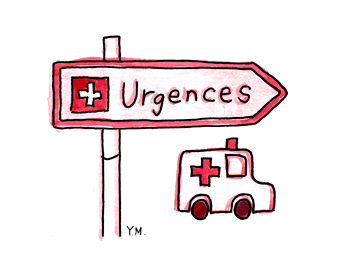 "ur" is in the word "une urgence (an emergency). Simplified French Phonetics - "T". 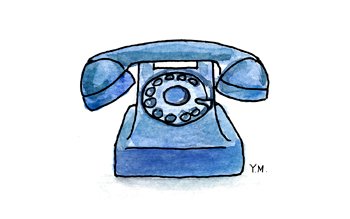 Phonétique Française simplifiée du "T"
"té" is in the word "un télephone" (a telephone). 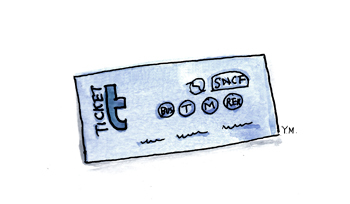 "ti" is in the word "un ticket" (a ticket). 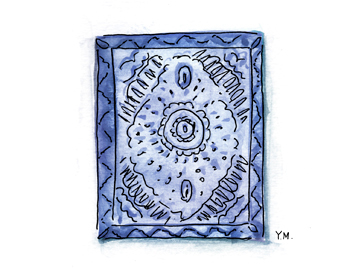 "ta" is in the word "un tapis" (a carpet). 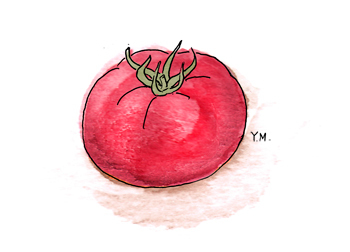 "to" is in the word "une tomate" (a tomato). 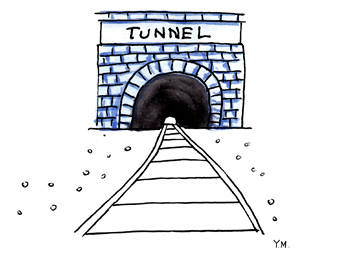 "tu" is in the word "un tunnel" (a tunnel). 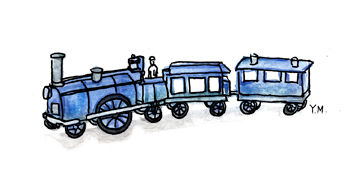 "tr" is in the word "un train" (a train). Simplified French Phonetics - "S". 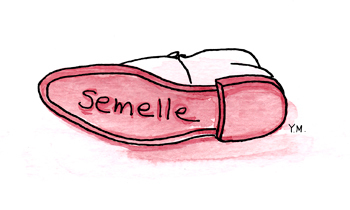 Phonétique Française simplifiée du "S"
"se" is in the word "une semelle" (a sole). 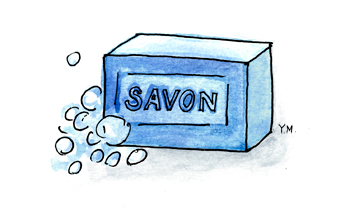 "sa" is in the word "un savon" (a soap). 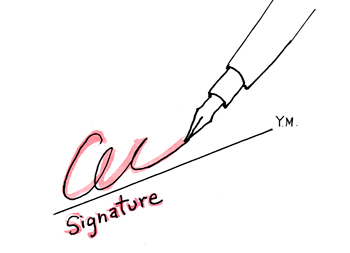 "si" is in the word "une signature" (a signature). 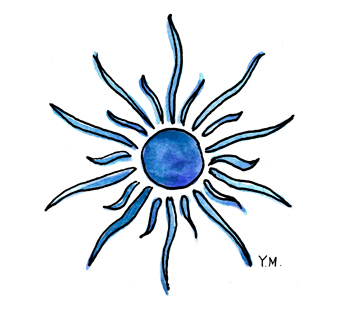 "so" is in the word "le soleil" (the sun). 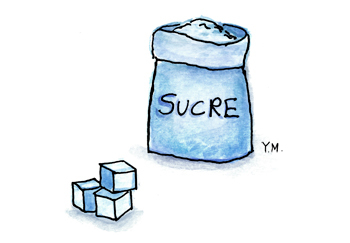 "su" is in the word "du sucre" (some sugar). 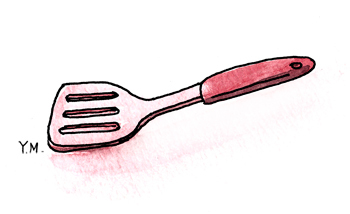 "sp" is in the word "une spatule" (a spatula). 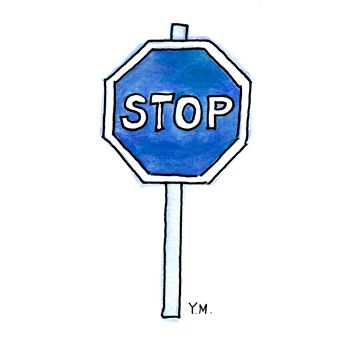 "st" is in the word "un stop" (a stop sign). 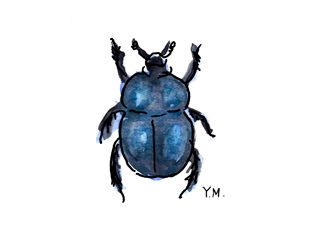 "sc" is in the word "un scarabée" (a beetle). Simplified French Phonetics - "R". 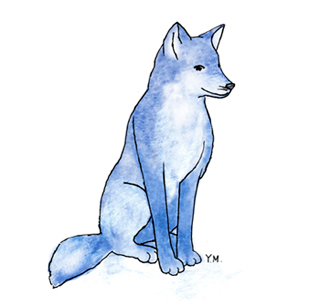 Phonétique Française simplifiée du "R"
"re" is in the word "un renard" (a fox). 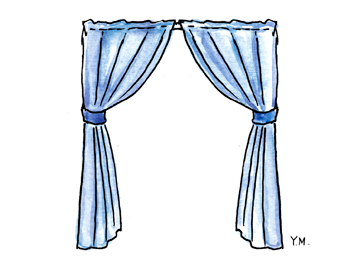 "ri" is in the word "un rideau" (a curtain). 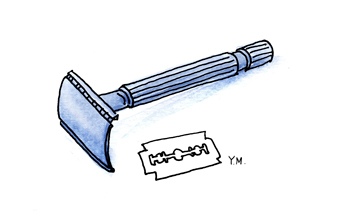 "ra" is in the word "un rasoir" (a razor). 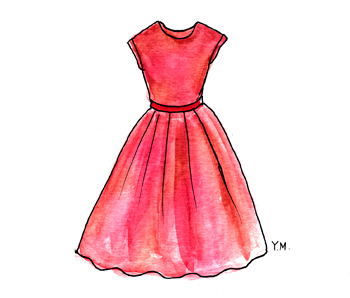 "ro" is in the word "une robe" (a dress). 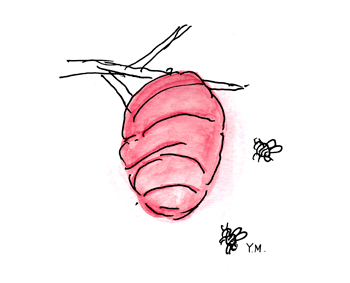 "ru" is in the word "une ruche" (a bee hive).